Richmond, B.C. – March 6, 2017 – Corvus Energy is pleased to announce that it has been selected as the supplier of lithium ion based energy storage systems (ESS) for two new polar expedition cruise vessels being built for a European expedition cruise operator. Corvus will supply its Orca Energy ESS to provide supplemental energy to the vessels in order to improve performance and reduce both operating costs and emissions. 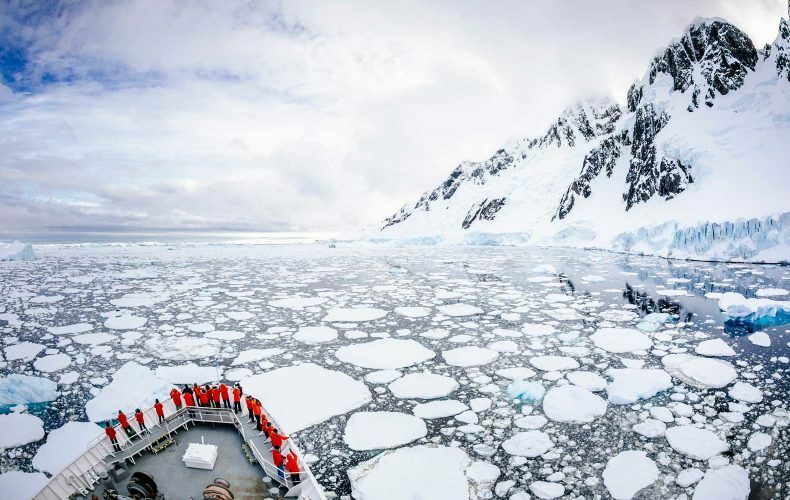 The two new state-of-the-art vessels will be designed and customized specifically for polar expedition voyages. The selection of the Orca Energy ESS demonstrates the ship owner’s commitment to environmental sustainability by equipping the ships with advanced environmentally-friendly technology to reduce emissions. Each polar exploration vessel has capacity for a 6MWh Orca Energy ESS to provide operational power. The Energy Storage System will not only reduce fuel and operating costs but it will also drastically reduce the environmental impact of each vessel. In alignment with the operator’s goal of environmental sustainability, and while providing its passengers with the experience of exploring some of the world’s most exceptionally beautiful and unspoiled natural surroundings, the vessels will be capable of sailing silently on ESS battery power alone into pristine locations, lifting the natural experience to an entirely new level for cruise ships. 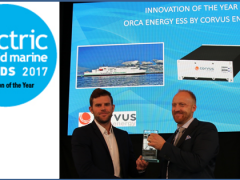 As the leading manufacturer of energy storage systems for maritime applications, Corvus designed and built the Orca ESS solutions portfolio based on the experience from 65+ vessels utilizing a Corvus ESS, totaling over 35MWh and 1 million operating hours. Rather than a single product, the Orca ESS product line delivers a range of products which are designed to meet the needs of various marine customers. 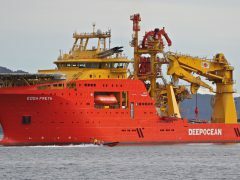 Orca Energy is ideal for applications that require large amounts of energy such as cruise ships, ferries and merchant vessels, while Orca Power has been designed for applications that require a seamless response to dynamic power loads such as offshore supply vessels and port equipment. Corvus Energy provides high power energy storage in the form of modular lithium ion battery systems. Its purpose built, field proven battery systems provide sustained power to hybrid and fully electric heavy industrial equipment, including port equipment and large marine propulsion drives. For more information, please visit www.corvusenergy.com.